Meet the micro gimbal with 2-axis gyro-stabilization. 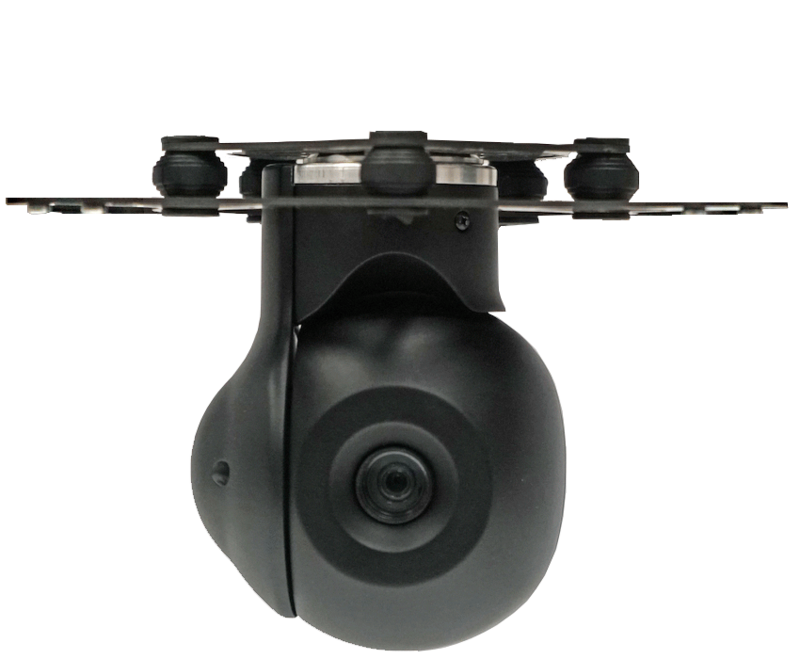 USG-251 features Full HD day-view camera with 10x optical zoom. In addition, this gimbal features optical video stabilization. Ultra low weight - only 350g! Designed for multirotor and fixed-wing UAV platforms.